Drain Repair | Leaky Basement In Vaughan Region? Canada Waterproofers Can Help! Canada Waterproofers Vaughan Region can fix any drain-related issue you have in the home, or our technicians can do a full assessment so you never have to face issues like clogged or broken sewer lines. We back up all our work with a fully transferrable, 25-year warranty. If you sell your home, that warranty gets passed on to the new owners. Anyone we send to your home to do a job is fully trained, licensed and insured. And all our work is the best quality, using only the latest technologies. You are in good hands! Never, ever leave your home in the hands of a plumber who doesn’t have the proper plumbing or plumbing contractor licenses. Shoddy workmanship by someone who doesn’t have the correct accreditation will leave you that much more in the hole. At Canada Waterproofers Vaughan Region, we use the latest technology to diagnose and, if need be, repair your drain problem. Clogged drains can cause a lot of expensive damage to the home if not repaired quickly. Water pressure from the blockage can build up and burst the pipe. Give us a call. We’ll come by, get that blocked drain snaked out for you, or fix that broken sewer. Maybe the roots from surrounding trees are impeding your drains (the condensation that comes from your sewer line actually draws tree roots to it).  Whatever the challenge – the professionals at Canada Waterproofers Vaughan Region are highly trained and experienced, and are here for you.